VatorNews | The winner of Splash Spring is... ScreenMeet! The winner of Splash Spring is... ScreenMeet! Congratulations also to our People's Choice Winner: The History Project! This year's Vator Splash Spring was one of our biggest events yet, with more than 800 registered attendees and a slew of panels and speakers. But we didn't forget what Splash is still all about: getting excellent startups up on stage in front of VCs and entreprenuers. This time, we had eight companies competing against each other for the top spot, and, in the end it was ScreenMeet that took the top prize. 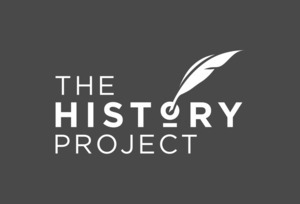 We also allowed the people who came to Splash Spring to vote for their favorite startup as well, and The People's Choice award went to The History Project! 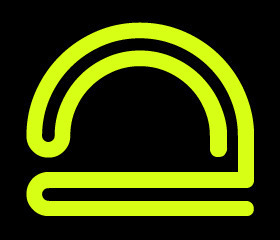 The History Project (THP) is changing how our history is told by re-inventing the digital time capsule. THP has created a space between the momentary chatter of social media and the automation of cloud storage to unify our most important memories and curate them beautifully into collaborative multi-media narratives that transcend generations. As a pinterest of emotional belongings, THP has created a space between social media and cloud storage to unify our most important memories and curate them beautifully into collaborative multi-media narratives that transcend generations. We are the opposite of snapchat and recognize that as digital content explodes there needs to be a place where the most meanigful things can be preserved forever, richly and beautifully. Thank you to all the other startups who presented today! The company has created a cloud-powered firewall to guard home networks against hackers and cyber criminals. While it's plug-n-play and super simple for anybody to use, it's also packed with business-level security features. 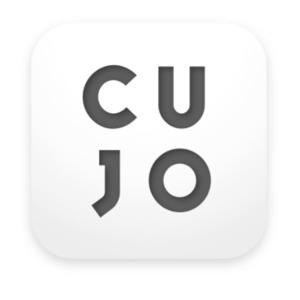 CUJO retails for $99 with a $8.99/month subscription. Prior art is the key to invalidating frivolous patents and rejecting trivial inventions. DataNovo automates prior art searching to help businesses fight patent infringement lawsuits, and assesses freedom-to-operate before pursuing potentially patentable innovations. The company finds prior arts to every patent instantly. Prior art is anything that shows an invention is old or obvious. Companies use prior arts to invalidate frivolous patents and show that those innovations already exist long before. Companies also use prior arts (or a lack thereof) to show why their products are not obvious variations but truly cutting-edge technologies. Prior art is what stands between just an idea and true invention. It’s the holy grail in intellectual property. Choosey foodies and indecisive diners alike will now be able to discover the best items on any restaurant menu with Dysh App. Users share photos of their hunger-inducing meals (curate #foodporn) and then rate their dishes on a 100-point scale. Dysh answers both the age-old question, "what do I order?" and the modern quandary, "where do I post it?" Restaurant-hoppers, choosey foodies and indecisive diners alike will now be able to discover the best items on any menu thanks to the new smartphone application, Dysh. The free app, launched by Toast Labs, Inc. merges user-generated content and mobile technology to create a conversation around the food, getting straight to the plate. 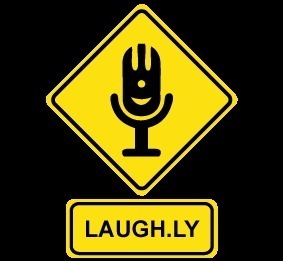 Laugh.ly is launching the first streaming app dedicated to stand-up comedy. The app not only allows listeners to stream comedy from professional comedians (such as Chris Rock and George Carlin), it allows emerging comedians to upload and publish comedy albums of their own. The app has acquired comedic recordings of hundreds of professional comedians. We also have direct distribution deals with the largest media publishers in comedy such as Comedy Central. No other platform has the ability to capture a significant portion of the $10b comedy market and the $15B audio advertising market. We've built a cutting-edge on-demand platform for entertainment media. The company uses technology to change the fragmented $35B boat charter industry and make rentals easy and online. We take the slow, cumbersome and antiquated booking process and turns it into a seamless five minute experience. Today's consumers want to be able to select and book in minutes: with Sailo, users can search, compare and book in minutes.